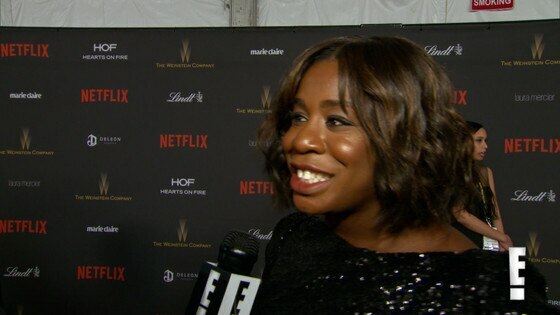 What Can Fans Expect From "OITNB" Season 5? 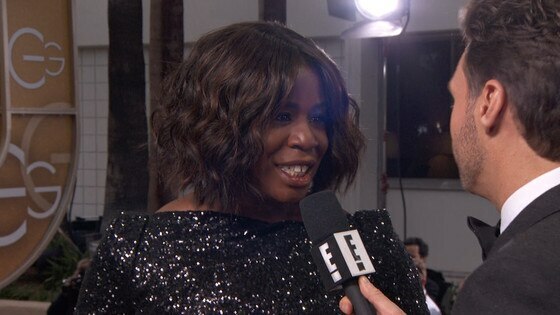 Uzo Aduba Heading to London's West End for "The Maids"
Uzo Aduba Excited to Join The Wiz as Glinda! 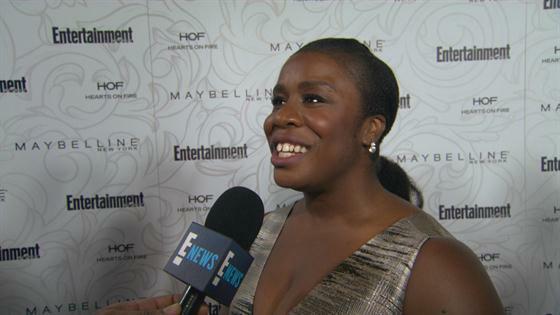 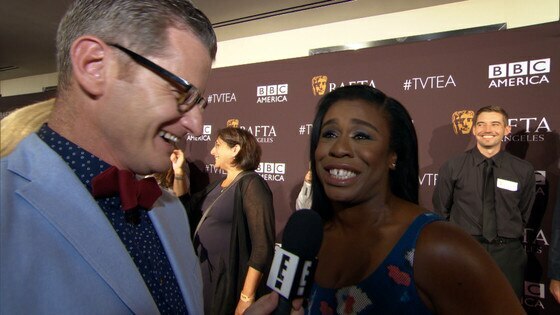 Uzo Aduba Excited to Join "The Wiz" as Glinda!